India’s per capita nominal income is $1570 a year, amongst the lowest in the world. For Apple, the world’s largest phone manufacturer, any country with a country over a billion people needs to be a priority. Since the launch of the iPhone and the smartphone revolution, companies like Oppo, Xiaomi, and Micromax have taken footing with similarly specced phone at a cheap price. 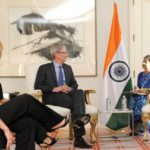 Apple has been eyeing India for some time, and recently began manufacturing devices in the country in order to offset the price. Today, we’re taking a look at the changes and the current state of affairs. Despite its high price, Apple’s brand is so strong that Apple already had a presence in India without an expansion. 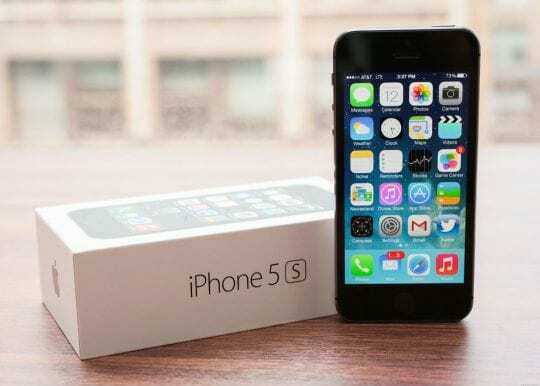 The iPhone 5s, which was released in 2013, is a popular device in the region. People in India will often buy older iPhone devices over better specced competition due to the build quality and brand of Apple’s devices. Apple currently holds a 65% market share when it comes to ‘premium phones‘ in India. The premium phone status may uphold the brand equity but it is definitely not translating into the stellar growth prospects for Apple. Apple’s India growth has hit a 6-year low. Apple India posted Rs. 11,600 crore revenue in 2016-2017. The company’s revenue grew 17% over the prior year but this growth rate was lowest in the past six years. This is as per the latest company filings with the Registrar of companies under the ministry of corporate affairs. In 2015- 2016, the top line growth was around 53%. During the calendar year of 2016, sales of iPhones crossed 2.5 million units and is expected to reach 3.5 million units in 2017. While older generations of iPhones, like the 5 and 6 series, are now available at high discounts and are driving volumes, per unit revenue has come down. Macroeconomic policies such as Demonetization could also be another factor driving the lack lustre revenue growth. Clearly, Apple’s strategy of driving volume of units is working. It may not yet translate to a phenomenal top line growth story but if the company is persistent with its efforts, it is definitely going to pay up. 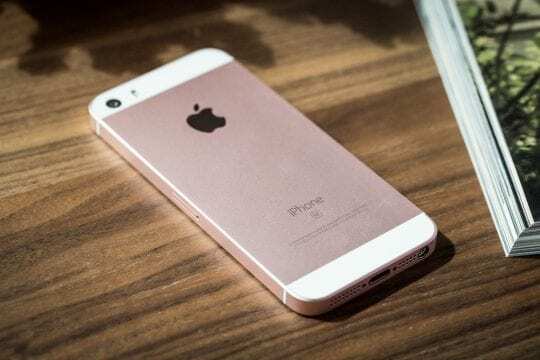 In 2016, Apple took its first step in hitting poorer markets such as India with the iPhone SE. The device featured the same body as Apple’s iPhone 5s, however, had upgraded internals that closely matched the iPhone 6s. The device retails for $400 US, but is often found on sale for $100-200 less and can be purchased cheap with a plan. Apple also lowers the price of the device in certain markets. Businesses in India often sell last-gen iPhones with incentives, offering cash-back, trade-in bonuses, and sales in general. Newer devices like the iPhone X/8 are seen among customers who have more disposable income . In an informal poll, we saw that most customers including the young demographics are driven by promotions. A good majority of the people polled wanted some kind of cash back deal or other promotional value before venturing to buy the latest iPhones. India currently bans the importation of used devices into the country, resulting in no second-hand market. 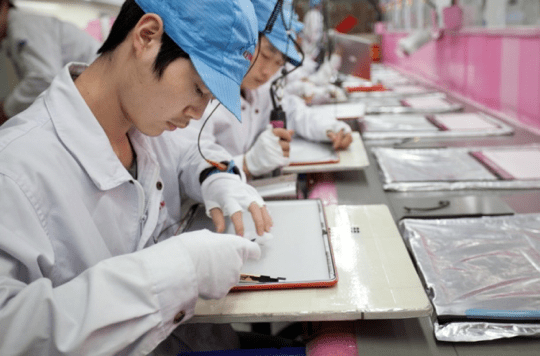 Apple got permission and opened a factory in India this year, resulting in the first ‘Made in India’ iPhones rolling off the supply chain. Many of these phones seem to be iPhone SE. This resulted in a price drop for the entire iPhone lineup within India. Apple asked for a number of concessions in exchange for bringing manufacturing to India, including customs exception and the ability to reimport phones. Apple has not entirely been successful in convincing the Government of India for certain concessions. The request to seek tax break for Apple component suppliers to make iPhones in India has not yet been approved. An Apple expansion into India could pay off in the long run. Samsung began moving devices in India at cheap rates a number of years ago. This resulted in brand devotion and tens of thousands of orders for the premium Galaxy S8 in India at launch. 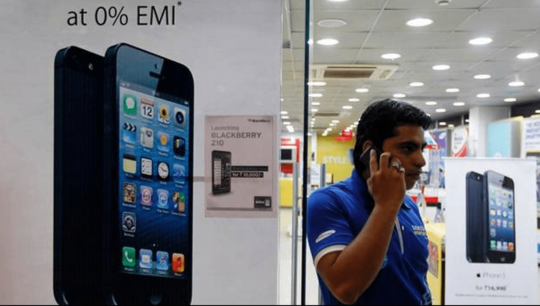 Despite the recent changes, most Indians will not spend more than $150 on a smartphone, making the iPhone 5s the go to choice for Apple fans within India in 2017. This could however change pretty fast as the growth rate of the country is projected to be > 6%. With growth, the disposable income will also rise and it will make it easier for people to afford better iPhones which will translate to better top line growth for Apple. Design changes that favor local market would also be a strong growth catalyst. 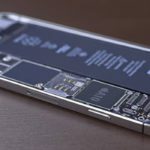 If the new iPhone SE Series 2 iPhone can support dual SIM in the south east Asian markets, it may attract more consumer appeal. The company is also trying to acquire local digital content to expand its music and TV portfolio. 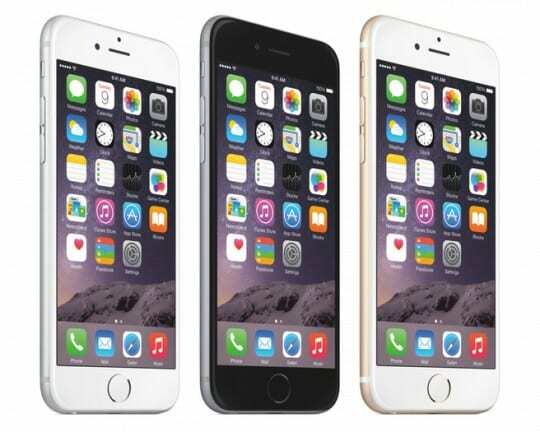 This year, we saw rumors around talks of Apple acquiring a large Indian digital media house. (Eros Media). There were also rumors that Apple could be looking to acquire some Cricket broadcasting rights. All these moves point to a strategy of “Think Global and Act Local” which are bound to increase the brand premium that Apple has in India. 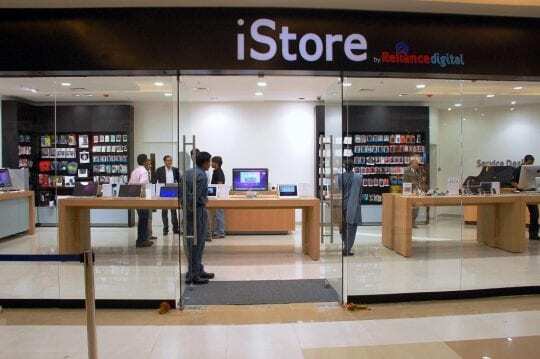 Tim Cook’s next move seems to be an official Apple Store in India. But not just any store, the world’s largest Apple Store. While authorized retailers are present throughout the region, a flagship store could result in a huge amount of income, both from tourists and citizens. 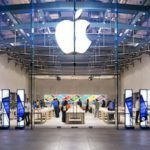 Apple seems to be planing a store at around 10-15,000 square feet, double their current largest stores. Apple seems to be politicking with the Indian government at the moment to make this happen. This is clear case of win-win for both sides.For India, which would only be the second iPhone production center after China, such an investment would be a big win for Modi’s Make-in-India campaign. Apple’s expectations from a fast-growing market like India have only grown. The company is looking to India after sales in the Greater China region, once a major growth driver, slid 14 percent year-on-year to $10.7 billion in the three months ended April 1, 2017. It is still early to tell how Apple’s India strategy is going to play out. With companies such as Google making a renewed push in the country via new offerings in app and software to target local market and new Chinese smartphone companies vying for the middle class phone hardware market, Apple may have to think differently and act fast. India may have one of the lowest yearly incomes for its uneducated populations. But it also has one of the largest middle class populations, with more expendable income than most middle class Europeans or Americans due to the lower costs of living for things like food and labor for home domestic duties and repair. It would be foolish for Apple or Tim Cook to discount or ignore India. It’s the largest democracy in the world with growing influence and affluence. Sooner or later, Indians will dominate the mobile market, if they haven’t already. Corporate growth and profit depends on countries like India. And the rest of the world should watch out! Thanks for the in depth analysis. Enjoyed reading it!